Half Moon Bay, CA - Pillar Point RV Park - Football Is Here! 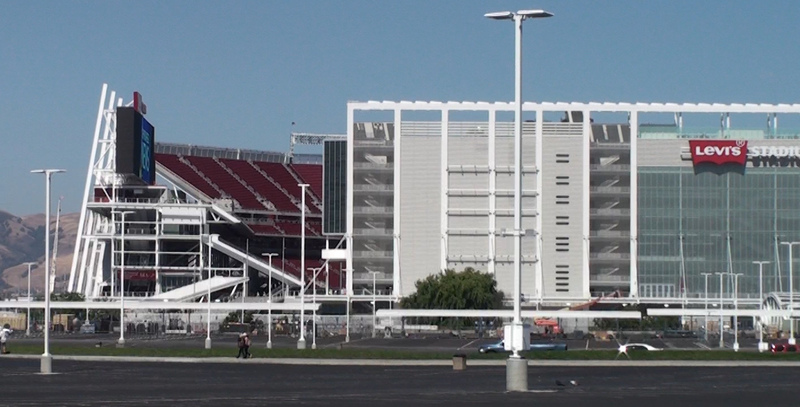 New Levis Stadium High Tech! Vote is In-Bay Area to Host Super Bowl L-50th Game! The 50th anniversary of the most prestigious game in professional sports will take place in the San Francisco Bay Area. Following a vote by 32 NFL owners on Tuesday, Super Bowl L will be played at Levi’s® Stadium, the future home of the San Francisco 49ers. 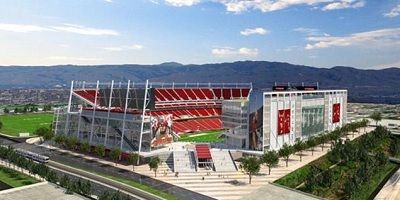 The San Francisco Super Bowl bid committee was selected over the South Florida committee to host the league’s championship game in 2016.